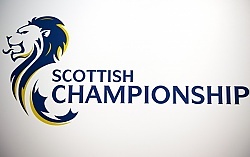 Nicky Clark scored his second hat-trick of the month as Dunfermline beat Queen of the South to move into the Championship's promotion play-off zone. 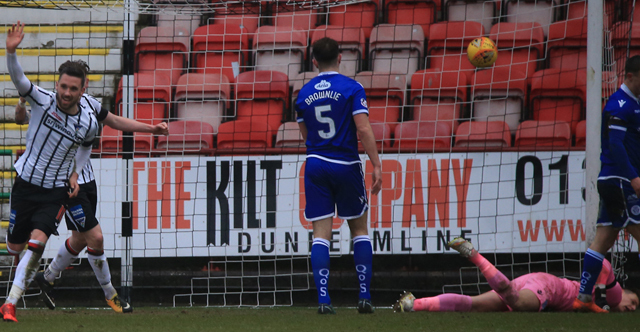 Clark got on the end of Fraser Aird's cross to head past visiting goalkeeper Jack Leighfield for the opener. The forward doubled his tally before the break, firing in from the edge of the area. 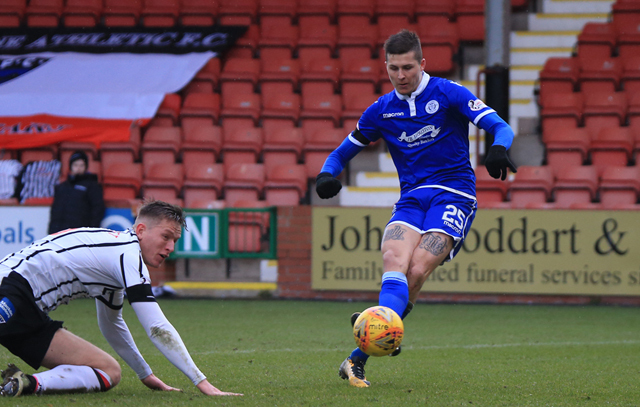 Jordan Marshall pulled one back for the visitors in the second half before Clark nodded his third in added time. 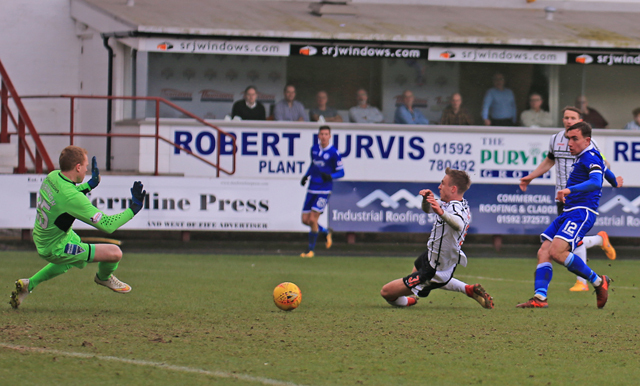 The Pars overtake Greenock Morton into fourth place on goal difference and are two points behind Dundee United, who have played two games fewer.